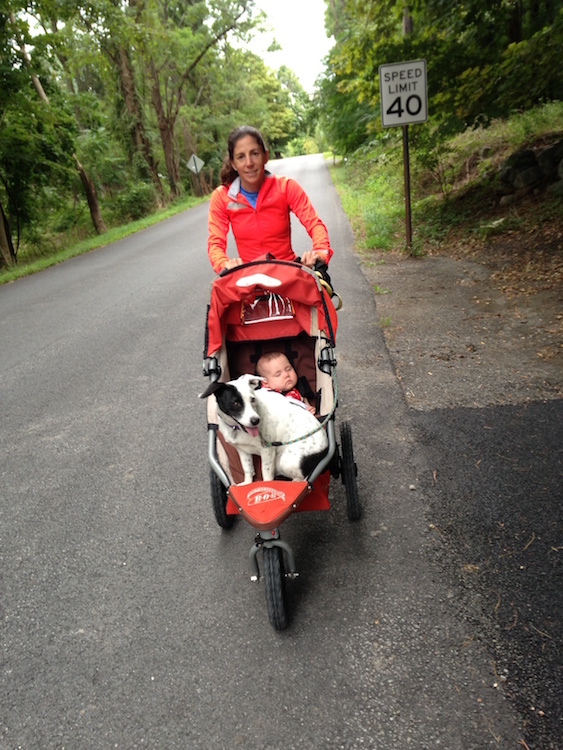 When I became pregnant recently, my professional athlete’s training load was greatly reduced, and along with it my consumption of XRCEL…or so I thought. 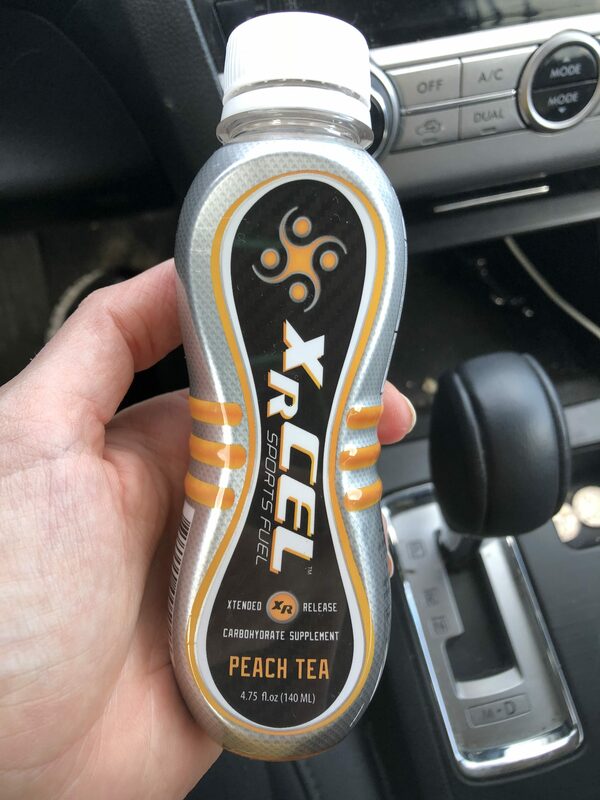 I quickly found that with my body working in overtime to grow a human, even the shortest of workouts demanded the proper pre- and post-workout fueling that XRCEL provides. And what surprised me the most is that on my off days of exercise, I was still reaching for XRCEL to power me through days of parenting while pregnant. I started always keeping a bottle or two in my car, in case I started feeling low on energy while stuck in a traffic jam or if I needed a boost before going grocery shopping. Those may sound like easy tasks, but at 8 months pregnant with two other little kids to wrangle, it feels like running intervals! I also now always keep an XRCEL in my purse. It has saved me a few times recently – most notably while touring elementary schools (with lots of stairs) for my older daughter and while chaperoning a pre-school field trip. So my theory is, if it’s good enough to fuel you through a grueling 12 hour race, why not use it to fuel you through a (just as hard) day of parenting?